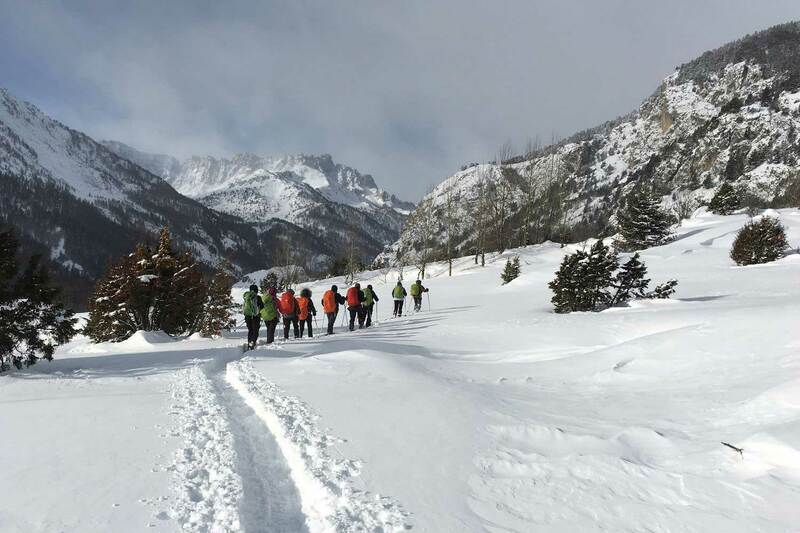 Have you tried snowshoeing yet? For those who love to walk the mountains in summer, and are not good at skiing in winter, snowshoes are the perfect activity to get a good workout in the magical atmosphere of the snow-covered mountain. At the Échaillon, we like to show you some beautiful places in our magnificent valley. Our guides, who love this area, are familiar with all the nooks and crannies. 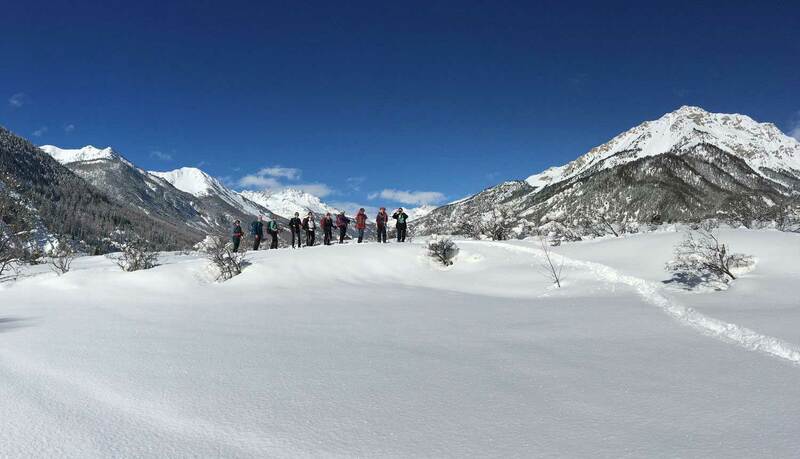 To access them during winter, when the valley is blanketed with snow, it's necessary to put on snowshoes to discover the hidden treasures of the Clarée valley.